Whether for zooming in on distant objects on a hiking trip or looking at small details in a church fresco on a city tour; whether you want to experience a sporting event up close, or you want to be right on the stage at the opera. Would you like to get an overview of a large herd on safari or observe the birds in the birdhouse in your garden? Whatever your goal, you can rely on the high-performance optics of Leica. 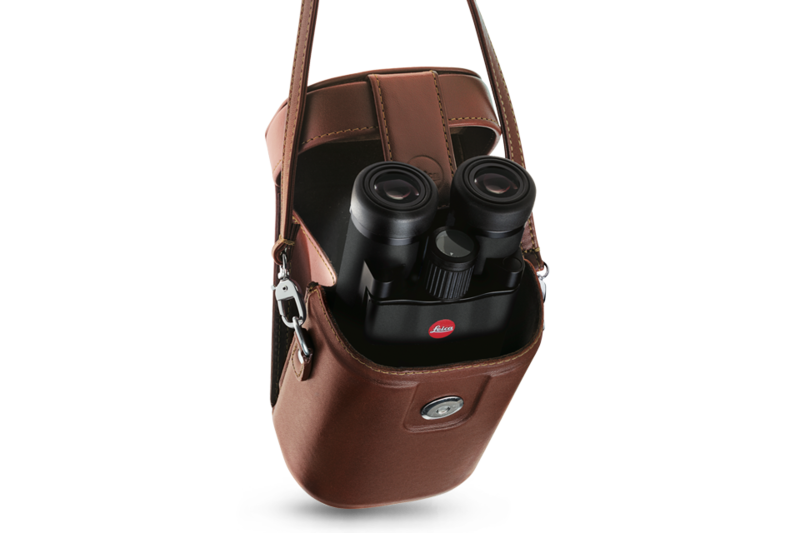 From small binoculars for trips and compact all-rounder binoculars, to the Duovid with two different magnification factors in one device – Leica’s engineers have developed sophisticated products that meet your needs. Make your observations unique experiences with Leica. 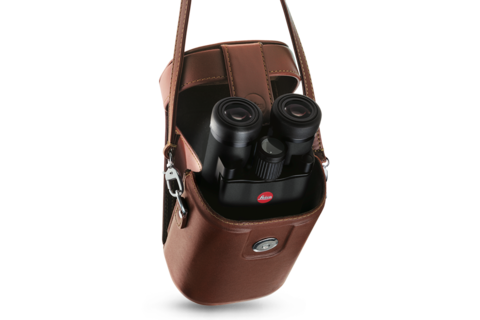 Find out more about your ideal Leica binoculars on our websites or at your local Leica dealer.